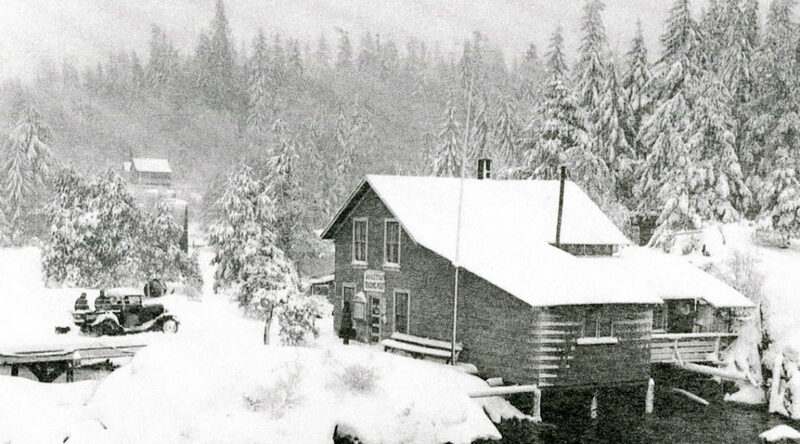 His first memory of Cortes Island is of the Ellingsen family moving their log float home to Von Donop Inlet in 1945. His stories go back decades further. Mike Manson, whose name is preserved in Mansons Landing, was his maternal great grandfather. What was life like in the 1940s and 50s? In this morning’s program we start a series in which Andy Ellingsen remembers Cortes Island past.